Mikko is working with Spinverse’s key customers in term long projects focusing on Internet of Things, Industrial Internet and digital health. Mikko is a seasoned professional with versatile business and technology background. 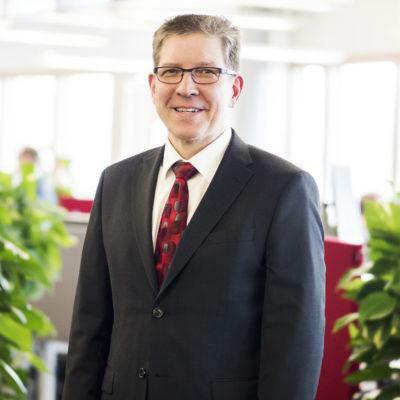 He has been successfully leading business units both in Vaisala and Nokia Networks, leading R&D and technology units, strategy and business development and marketing. In addition, Mikko has been working in three start-ups and is a board member of two additional start-ups. He holds a patent for radio network based positioning. Kauppalehti selected Mikko as one of the 100 information technology forerunners in 1997. Mikko holds Master of Science in Electrical Engineering and Computer Science from Aalto University. He has been lecturing regularly in Aalto University: Electronics, Product Development, Communications Networks and Leadership. He is also Authorized Personal Trainer (APT, FISAF) and NLP Practitioner.